A distinguished pedigree and track record. Race Series performance bearings and gaskets are products of more than a half-century of ACL bearing design, engineering, metallurgy and manufacturing experience. They are used extensively in the US. and Canada and are the overwhelming choice of racers and engine builders worldwide. 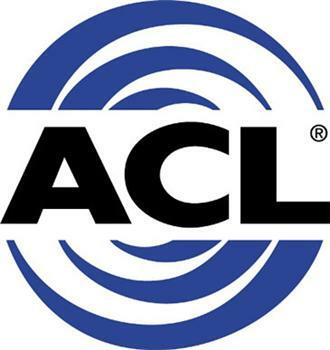 ACL’s experience includes designing and manufacturing bearings, gaskets and other car and truck engine components for GM, Ford, Toyota and Mitsubishi.